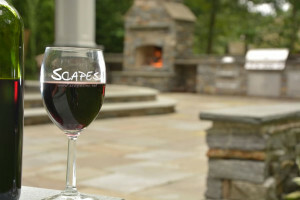 Scapes, Inc. is an award winning design & build landscape company. We provide a full range of custom design services while specializing in the construction of retaining walls, patios, driveways, and sidewalks as well as the installation of lawns and plant materials. Any project that Scapes, Inc. undertakes will have only our highest priority and concentration. Our primary goal is to create quality outdoor living spaces that promote relaxation and enjoyment. This website is designed to inform you about our services but more importantly, it is meant to INSPIRE YOU! We encourage you to explore all areas of our website to get ideas for the transformation of your own property. If you have questions about our services or simply need more information, call us at 410-867-6909. 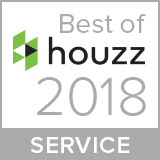 We look forward to providing you with superior quality and exceptional service that you deserve!! !